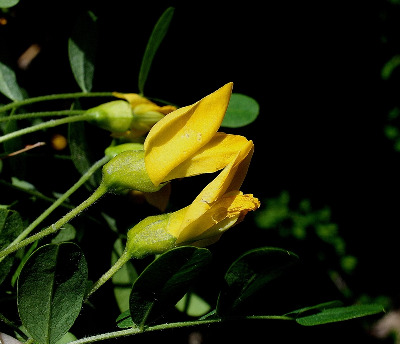 A native of northern Asia sometimes planted, especially for windbreaks or hedges, in the north-central states. Occasionally established as an escape in fields and open forests. First collected as a clear-cut escape in 1954 in Emmet Co., though there are several earlier collections (not mapped) of uncertain status. MICHIGAN FLORA ONLINE. A. A. Reznicek, E. G. Voss, & B. S. Walters. February 2011. University of Michigan. Web. 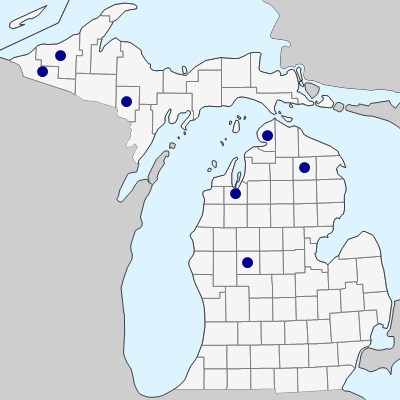 April 25, 2019. https://michiganflora.net/species.aspx?id=1278.